Tiny Homes come in many flavors, including cob, rammed earth, timber-framed, SIP, modular, adobe, and even storage container. Some architects prefer cargo or gooseneck trailers, but the archetypical Tiny House is a stick-frame cottage erected on a 20-foot tandem-axle utility trailer with a plywood deck. By law, the maximum permissible height measured from the ground to the peak of the house is 13.5 feet, allowing for a one-story room with a bedroom loft. Maximum gross weight is 7,500-10,000 pounds. The common fairy tale is that building a home on wheels automatically bypasses residential building codes that restrict minimum square footage. Yet in most states, homemade Tiny Homes are classified as campers, which may require building permits and state-issued licenses. Most municipalities will not allow a camper to impersonate a permanent home, which means you cannot reside in one location for more than 30 days unless FEMA declares an emergency. Also, you cannot dub your Tiny Home an RV or mobile home without industry certification, so whatever the case, be prepared to fly under the legal radar. Your beloved Tiny Home will experience Category 1 Hurricane winds every time you drive down the Interstate. Design accordingly: Use hipped roofs, storm shutters, Tyvek house wrap, and hurricane straps, and don’t skimp on the stud nails. You don’t want your home to turn into a kite. Roof and floor insulation should be R-19; the walls, R-13. 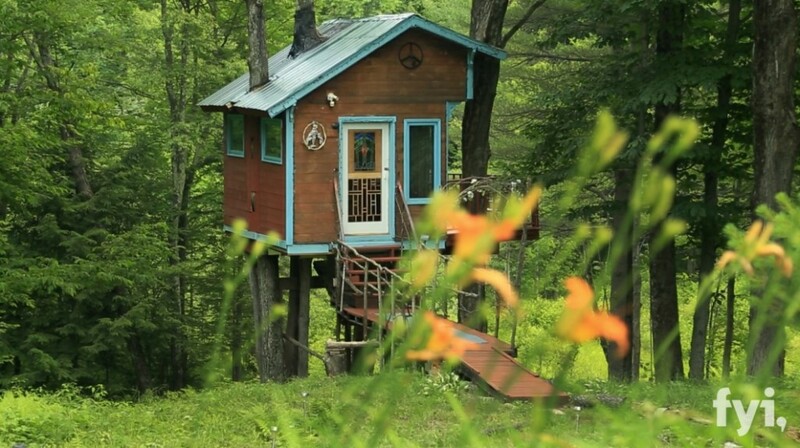 The true Tiny House must be able to survive like Grizzly Adams. So invest in a catalytic propane heater, 2,000-watt inverter generator, or a solar-powered photovoltaic system. Size the lead-acid battery bank and solar panel wattage depending on your preferred days of autonomy, available sunlight, average daily draw, and maximum power requirements. Or save yourself the Ph.D. in Electrical Engineering and just hire an electrician. 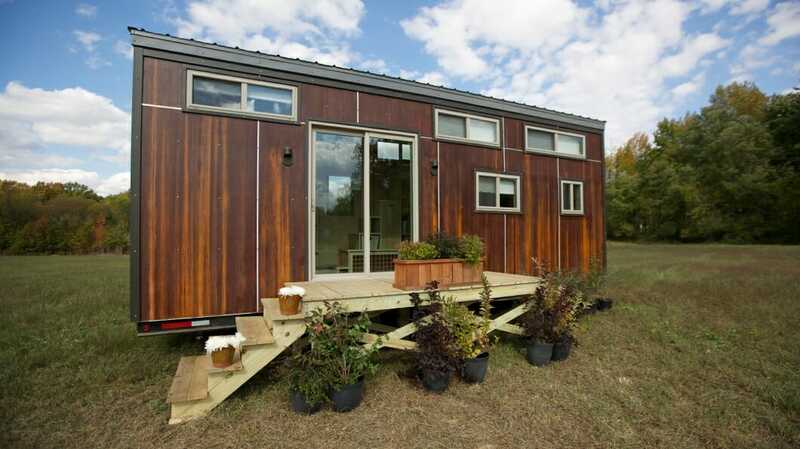 A Tiny House on a 6×20-foot trailer has roughly 120 square feet of space. That’s 95 percent smaller than the average North American single-family home, and it requires your most diligent creativity. Maximize storage with under-stair shelving and under-sofa cabinetry. Maximize living space with flip-up tabletops, window seats, wet bathrooms, and shikibuton beds. Foregoe the front-loading washer and dryer, and clean clothes Laura-Ingalls-Wilder style. So what do you think? Are you ready to take the tiny plunge? !